Problem: Packet8’s technical support center was fielding too many long calls from customers asking how to install their VOIP Phone Adapter. 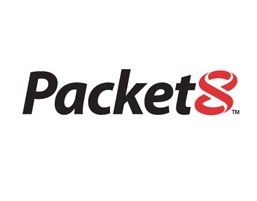 Solution: Events Online created a self-paced, animated users’ installation guide to support the launch of Packet8’s newest VOIP Phone Adapter. Delivered via the web and included with the product on CD, the animated guide significantly reduced the number of calls to the technical support center.